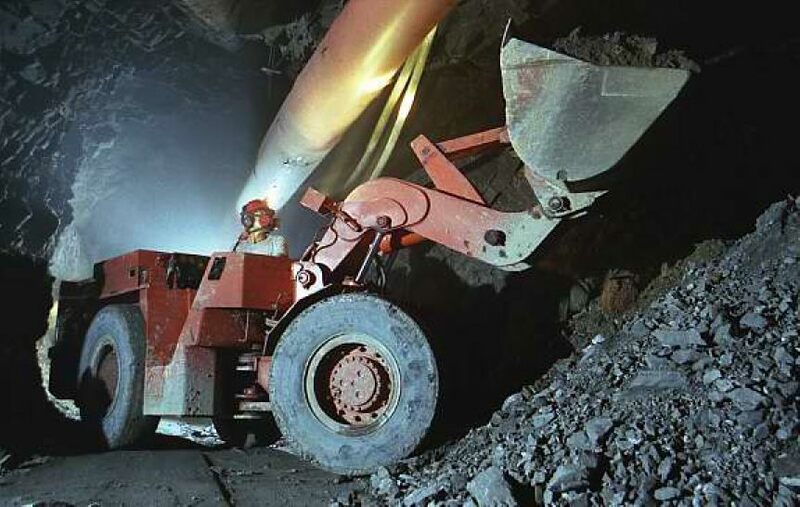 Twenty-one years ago, the Government of Canada decreed that the second week of every May would be set aside to recognize the importance of mining to our everyday lives and the development of Canada. But, of course, mining’s contributions began long before that. A quarter of a century before Confederation, the Geological Survey of Canada was established, and its early mapping of our mineral resources unearthed the key deposits upon which Canada was built. Today, mineral exploration and mining continue to be rich sources of opportunity and prosperity for our country. Every week, 375,000 Canadians go to work to produce the materials essential to modern society: from the copper and silver found in cutting-edge medical equipment to the gold and nickel found in smartphones. During my time as Minister of Natural Resources, I’ve come to have an even deeper appreciation for Canada’s status as a global leader in everything from sustainable mining and innovation to Indigenous engagement and corporate social responsibility. I’ve seen the global recognition of the Maple Leaf as a trusted symbol and a valued brand of mining excellence. And I’ve watched the world come to Canada when it wants to talk about exploration and mining. One of the reasons for the success of our minerals industry is that it has always responded to the special challenges that confronted it. It continues to do so — becoming an early supporter of carbon pricing to fight climate change and working to ensure that communities benefit from mineral resource development. It has also been a model of Indigenous engagement — employing more than 10,000 Indigenous people across the country and with close to 380 active agreements between mining companies and Indigenous communities — helping mining projects to gain acceptance and maximize socio-economic benefits in local communities. As Canada joins the world in making the transition to a lower-carbon economy, mining is playing a crucial role by developing new, clean technologies and innovative solutions. Indeed, today’s leading exploration and mining companies are knowledge-based enterprises that use clean, smart technologies to drive productivity, increase efficiency, improve safety and enhance sustainability. Our government understands mining’s critical role, and we are doing our part to support its sustainable future. How? By investing $1 billion to support clean technology in the resource sectors, including mining. And by partnering with other levels of government, communities and industry leaders. In addition, we have announced investments of $10.1 billion for trade and transportation projects including those that address the unique infrastructure needs and opportunities of Canada’s northern and remote communities, which play such a critical role in our country’s economic, social and environmental well-being. We are also delivering the necessary regulatory certainty and fiscal incentives — including the Mineral Exploration Tax Credit — to provide junior mining companies with the resources they need to make the next great discovery. For more than 150 years, mining has shaped our country, fueled our prosperity and driven innovation. With new technologies and a focus on sustainability, it is well-positioned to continue to create the prosperity we seek while protecting the environment we cherish.